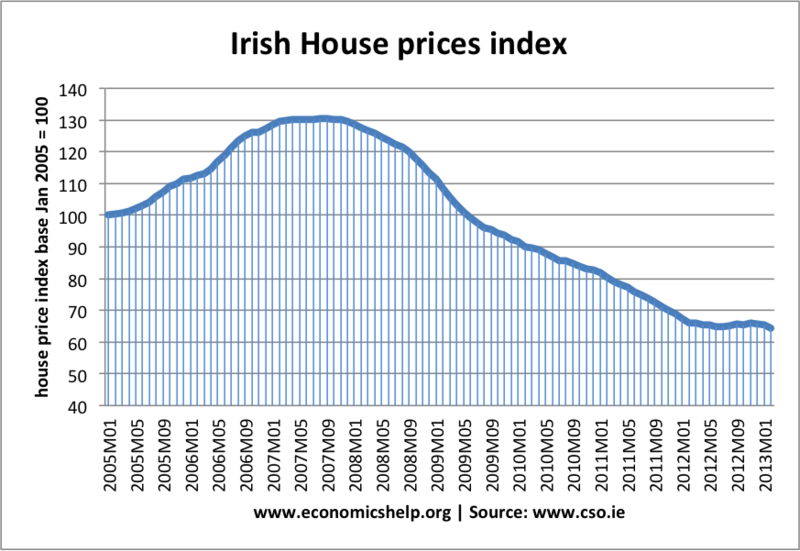 A recent article from the Irish Times which highlights the inherent dangers with Irish Property Investment. There were some mixed messages on the outlook for Irish commercial property this week. On the one hand estate agent HWBC reported that an acute shortage in supply of office space in Dublin will continue to drive rents up to the end of 2017. On the other, Standard Life Investments has suggested that investors may be under-estimating the risks of investing in Irish property. The property team at the Scottish based investment group prepared a global risk tool, which looks at the total return investors could generate from the best-quality offices in 60 countries. It then assesses how much of the return could be at risk, based on seven risk factors such as liquidity, level of competition and the state of the wider economy. While Irish property scored very well in areas like ease of business, transparency and innovation, with a “very low” risk, public-sector corruption merited a “medium” risk rating, alongside European peers such as France and Portugal. But the fund manager deems Ireland to be a high liquidity risk, indicating there is still a risk that investors may find it difficult to get out of property, as was the case after the financial crash. The analysis found that, within Europe, investors in property in peripheral countries such as Ireland, Spain and Portugal, run a medium risk of getting the mooted return on their money. In a global context, however, Ireland is rated just one notch lower in terms of risk than countries like Russia, Brazil and Turkey. Oh and China. Something to think about given recent turmoil in most of those. Call us on 021 427 1687 to arrange a review of your Investment Portfolio and we will analyse your Property risk for you. Bill is a qualified financial adviser (QFA) and also a qualified accountant (FCCA). This entry was posted in Investments, Property and tagged China, cork, investment, Property, Spain. Bookmark the permalink.